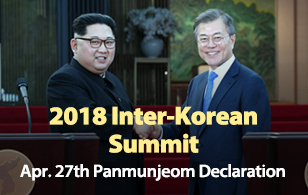 The U.S. Central Intelligence Agency(CIA) reportedly concluded early this year that North Korea had yet to secure the capability to strike the U.S. mainland with nuclear-armed missiles. 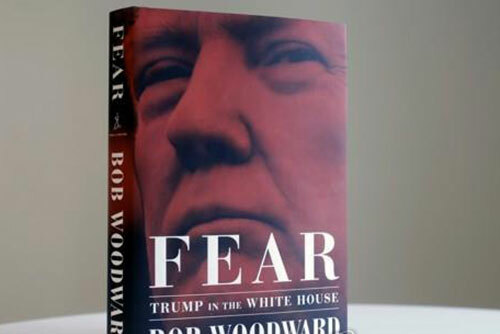 Bob Woodward, the author of the book "Fear: Trump in the White House," described in his book how the U.S. had discussed and canceled a plan to test launch a ballistic missile over the Pacific Ocean around the PyeongChang Winter Olympics in February this year. The author said U.S. intelligence authorities assessed that North Korea has yet to complete the re-entry technology that ensures the nuclear warhead could survive the re-entry from space and hit its intended target. Based on the assessment, Chairman of the U.S. Joint Chief of Staff Joseph Dunford reportedly persuaded Trump to drop the plan.